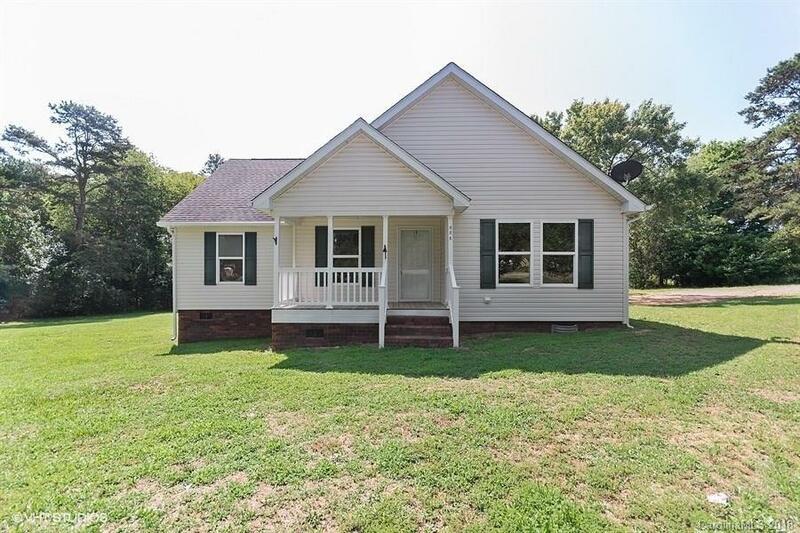 Rural Davidson 1.5 Acres with Large Custom Modular Home completely remodeled-Move in ready with Covered Front Porch and Mature landscaping. Tree lined front yard and plenty of parking. Side Laundry room, unfinished attic with stairs and detached workshop. Paved road frontage and quick access to HWY 150 and I85.